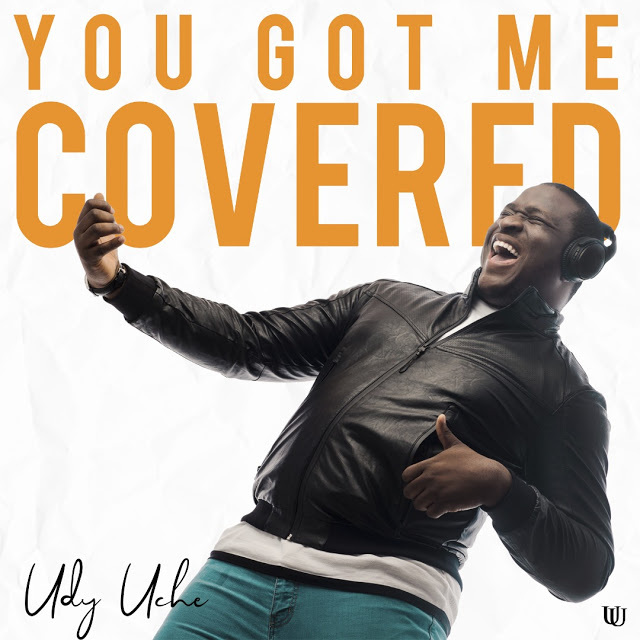 Udy Uche, full name Uduak Uchenna Umoatan who hails from Akwa Ibom State, is a Tech Entrepreneur and Nigeria’s fast rising Contemporary gospel Artiste with focus on gospel rock and Inspirational genre, presents his debut single ‘You Got Me Covered’ (YGMC). The inspirational mid-tempo tune according to the singer is a testimony of God’s unfailing love and goodness in his life and to mankind. ‘You Got Me Covered’ was produced by Abuja based music producer, Mac Roc.